For Rajasthan assembly polls, BJP has issued its first list of candidates on 11th November. But, the list of Congress party has not been declared yet. As there are very few days left to elections so there is immense chaos about the candidates from Congress fighting for upcoming elections. Rajasthan state in-charge Avinash Pande said that the list will not be declared on Tuesday. Know more. As per the reports, the delay is due to disagreement amongst senior leaders of the party on distribution of seats. This in-party battle has undoubtedly benefitted ruling BJP as it has already declared the list. Getting into the details of the fight, it is known that there already exist Ashok Gehlot and Sachin Pilot camps in Congress. Leader of opposition Rameshwar Dudi also opposed Sachin Pilot. The tiff between Sachin Pilot and Dudi happened due to distribution of election tickets to the candidates. There are also assumptions that delay could be on deciding final face of CM from Congress. Well.. the final decision will be taken by party president Rahul Gandhi. It is expected that the list can be declared on Thursday. Talking about BJP, it has declared a list of 131 candidates and now currently working on finalizing the second list. 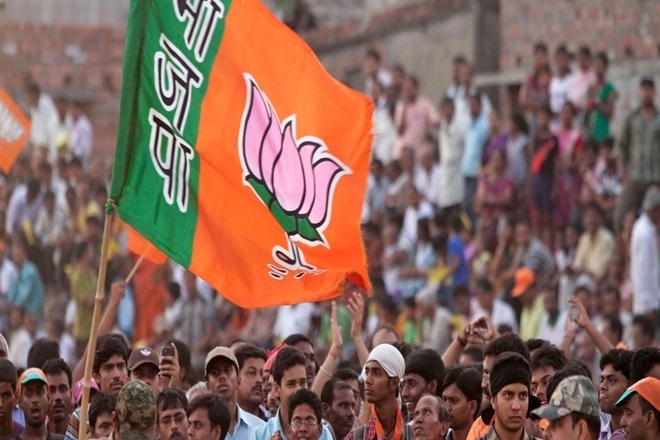 A meeting of BJP CEC is to be held on Wednesday where decision on the second list will come. This meeting will have Chief minister Vasundhara Raje, Madan Lal Saini, state in-charge Avinash Rai Khanna and state election in-charge Prakash Javadekar. Previous articleKnow, why Italian folks say “Sala Congressi”?